Wednesday, April 25th is the last day for people to apply for a proxy vote in the upcoming local elections. Residents will go to the polls on Thursday, May 3 to cast their ballots to elect councillors for Blackburn with Darwen Council. The deadline for receiving new postal vote and proxy vote applications is 5pm on Wednesday, April 25th. 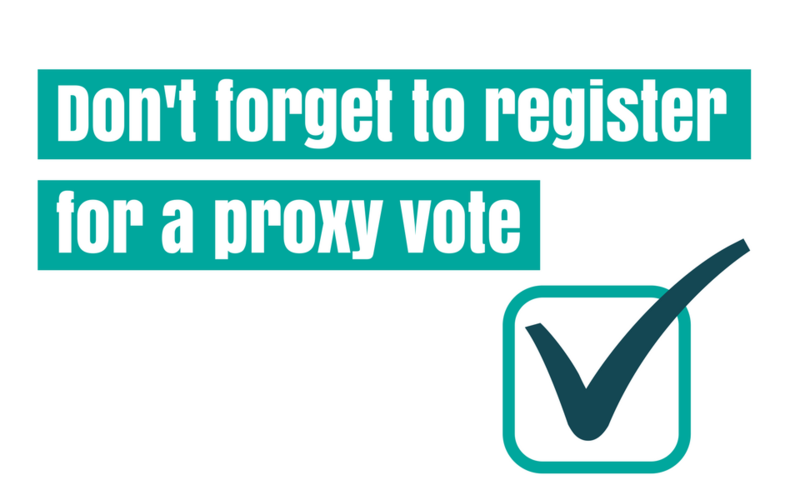 This is also the deadline to change existing postal or proxy votes. Because there have been boundary changes to the wards, the number of ward councillors is due to go from 64 to 51 this year, and all are up for election.